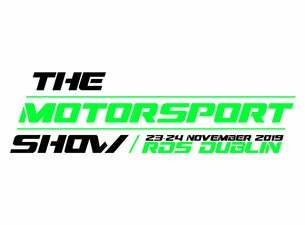 The Motorsport Show is a must-attend event for all motorsport fans, experts, collectors and car enthusiasts. The Motorsport Show is an international celebration of the very best in motorsport, performance cars, manufacturers, clubs and motorsport products in a perfect day out for all. One of the show’s highlights features will be an indoor live runway where cars are fired up and driven, displaying many types of motorsport machines and performance cars together under one roof.